Our Transylvania Winter Wilderness Trek departed for the first time this year and what an adventure it was. 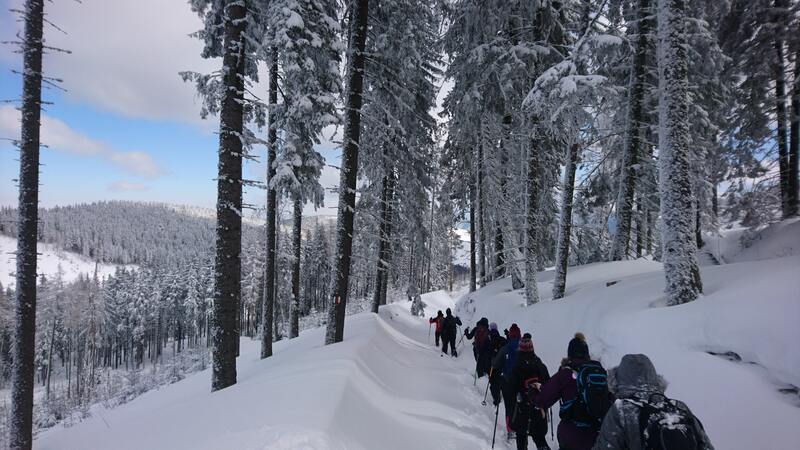 Find out what it's like to trek through remote parts of Romania on a winter-wonderland trekking challenge with DA. 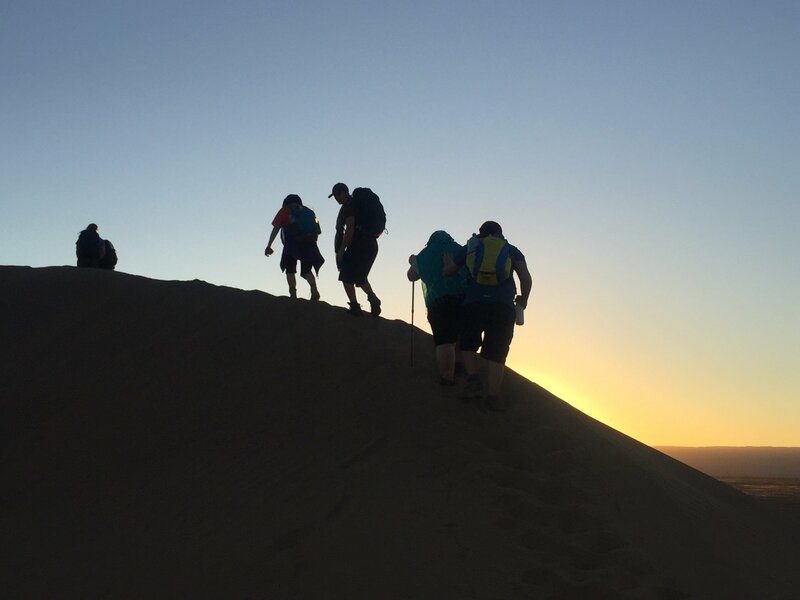 While some people sign up solo and make friends on the journey, others like to experience the adventure with a loved one or close friend by their side. 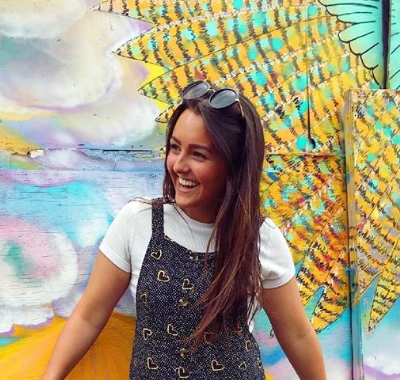 We spoke to Becky Quinn about her many experiences with her good friend, Kirsty-Ann, and their amazing adventures with DA. 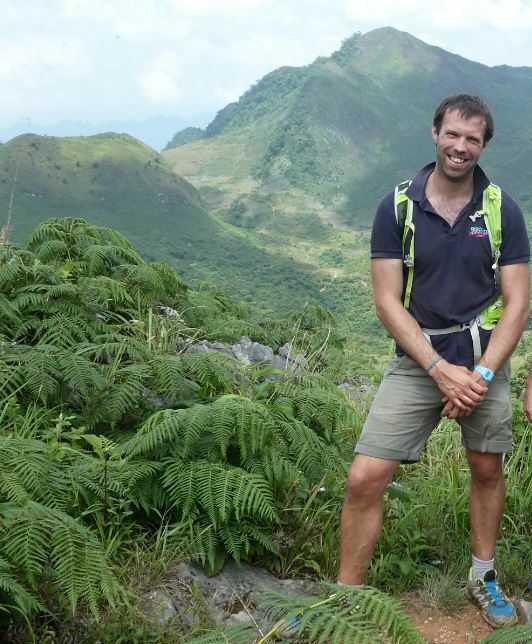 Discover Adventure has long provided cycle challenges for participants all over the world, cycling the length of the UK or from London to Paris, towards the majestic Victoria Falls or across rural Vietnam. 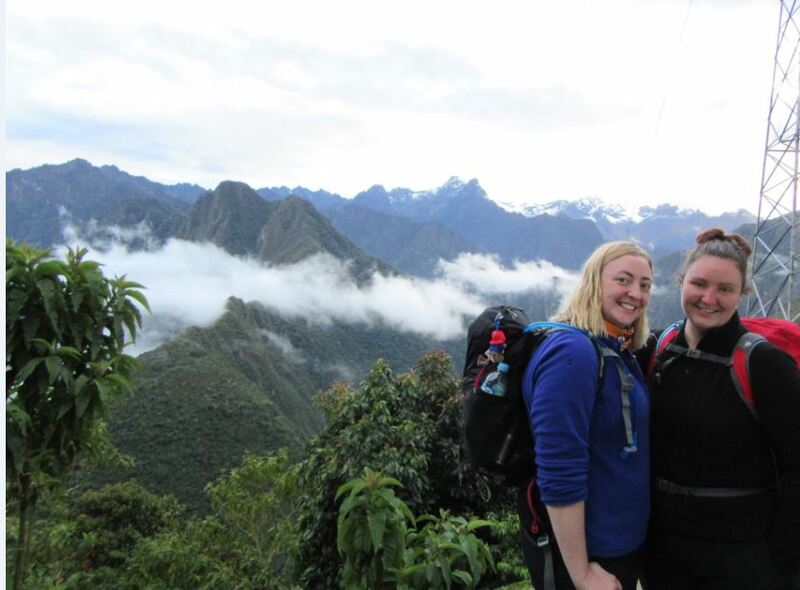 We are passionate about providing adventure for everyone to enjoy. 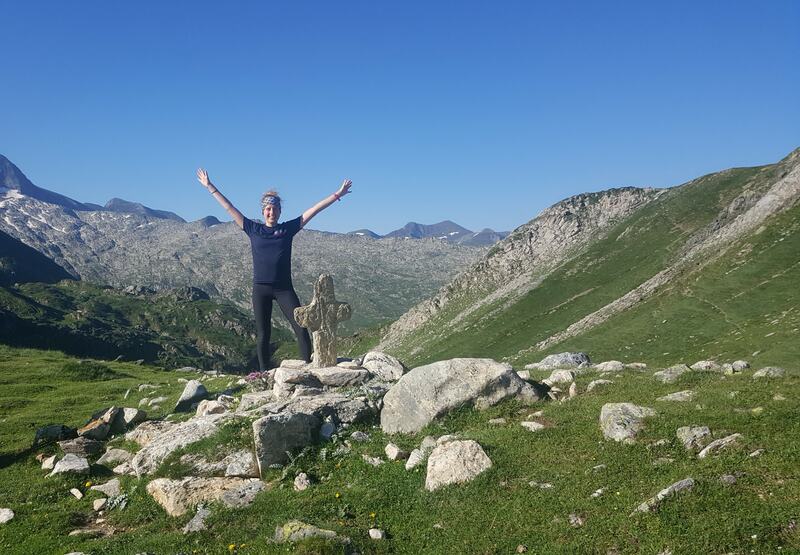 Charlie takes the Pyrenees: Why you should too!